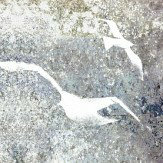 Louise creates her designs with a combination of drawing, painting and photography. 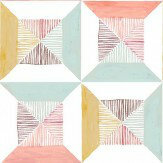 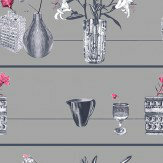 Her designs are nostalgic as she uses personal experiences in her wallpaper and fabric designs. 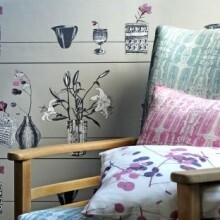 These lovely fabrics from Louise Body are the perfect partner to their wallpapers. 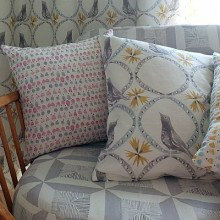 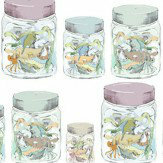 Designs include muted children's fabrics such as Jars and Boats, to the bold and beautiful Foxglove and Plant Life. 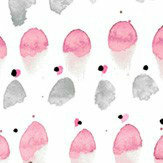 Please ensure you order a sample for a true colour and texture match. 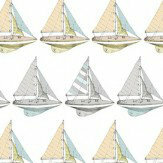 These fun and vibrant wallpaper designs from Louise Body are perfect for adding personality to any room of the house. 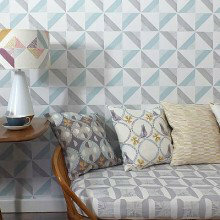 These geometric designs couldn't be any bolder, with intricate detailing and strong colours adding to the beauty of this collection. 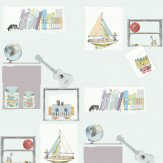 A paste-the-wall collection, it couldn't be easier to add to your home! 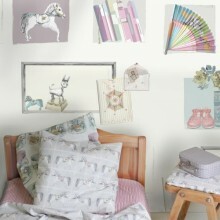 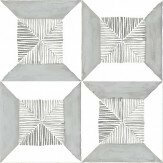 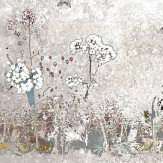 This latest collection from Louise Body is a true statement for your walls. 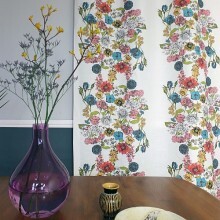 A variety of designs including elegant silhouettes of sea birds, exotic birds of paradise and delicate floral trails. 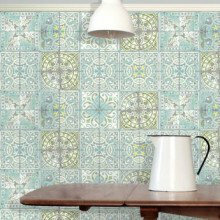 A paste-the-wall collection, it couldn't be easier to add to your home! 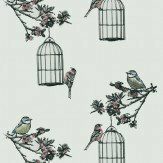 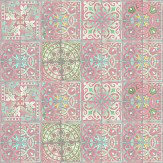 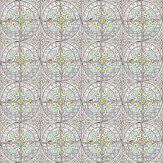 These enchanting children's wallpapers are the latest additions to Louise Body's collection. 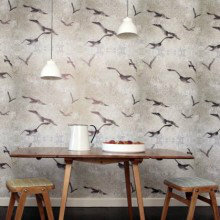 These 3 wallpaper designs are perfect for adding a little charm to your children's room and the variation of colour and design, makes it suitable for both boys and girls.